Future Apple Watches might tell you when you stink. Future iPhones and Apple Watches could pack “smell recognition capabilities,” based on some new patent filings submitted by Apple. The iPhone-maker has been researching ways to detect air pollution and other dangerous chemicals with tiny sensors that could be integrated into its products. In the new patents, Apple describes how it could use multiple sensors to detect things like spoiled food, body odor and maybe even blood sugar levels. Group selfies can be be awkward. Apple has a possible solution. 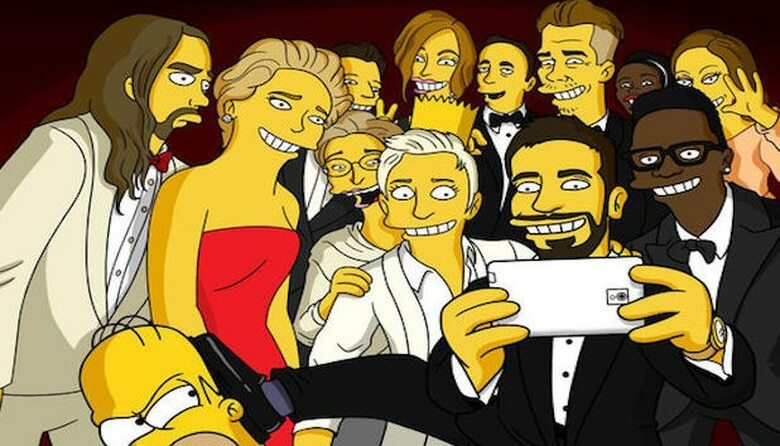 Crowding a group of people into a selfie can be challenging. Seems someone always ends up halfway out of the picture. Apple has a solution: it’s developing a way to automatically combine multiple images into a group selfie. This could become a part of iOS 13 this fall, perhaps as a new feature in the iPhone XI. 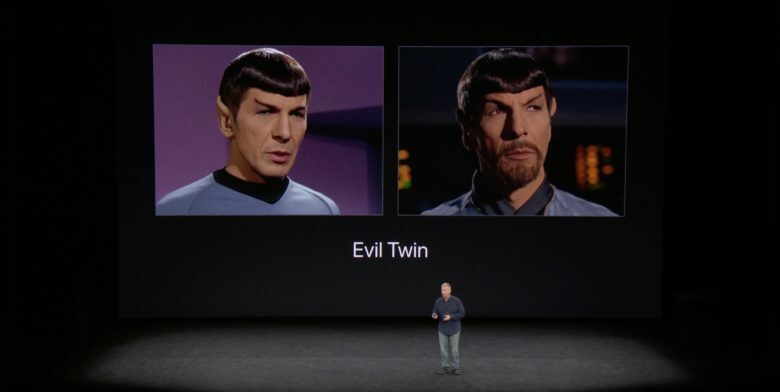 Apple admits that Face ID really is susceptible to being tricked by identical twins. The Face ID biometric security system is already extremely accurate but Apple wants to make it even more safe. The company has come up with a method for telling the difference between two people who are almost identical because they’re closely related. The system would also prevent unlocking iPhone and iPad devices with 3D masks. Intel muscled in on Qualcomm's previous contract with Apple. Apple claims that Qualcomm’s motivation for taking Apple to court is because it was upset that Apple had switched to using Intel chips in iPhones. Prior to 2016, Qualcomm had enjoyed five years of being Apple’s exclusive chip maker. The suggestion was made by Apple’s counsel in closing remarks Wednesday during the patent infringement trial in San Diego. 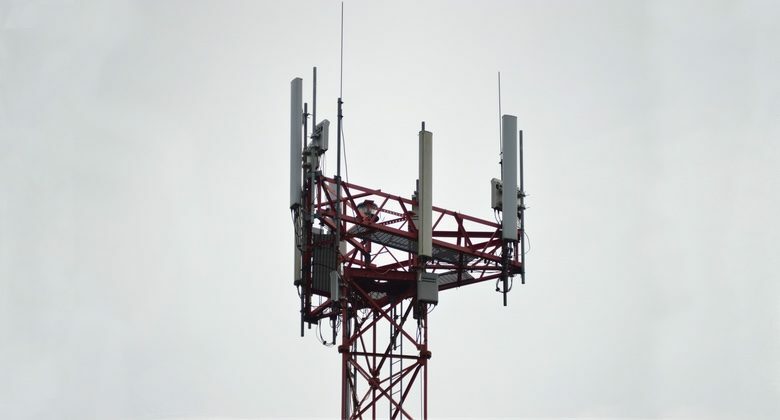 Stingrays mimic cell towers, and are used by both criminals and police. Apple wants to use encryptions to make “stingray” phone spying tools obsolete. The move is likely to be controversial because while these are used by criminals they are also employed by police. Apple is accused of violating multiple LTE patents. Apple is on the receiving end of a new lawsuit, claiming that it is infringing more than seven patents relating to LTE cellular standards. 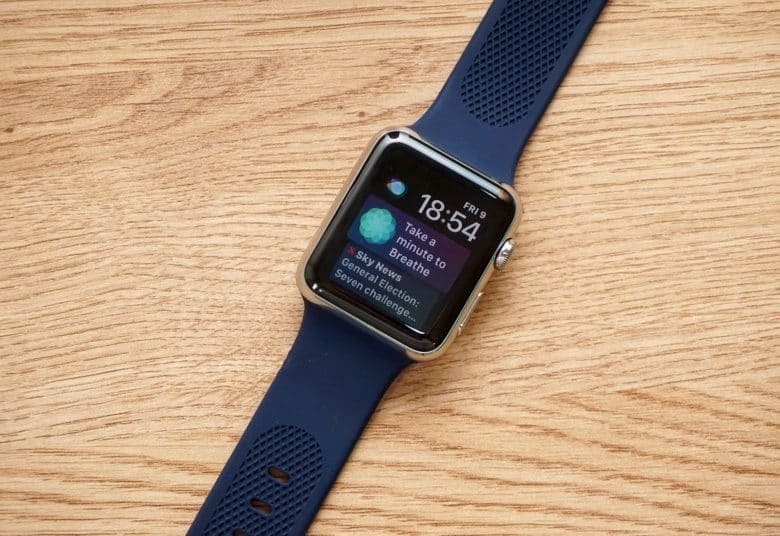 The lawsuit potentially affects devices including the iPhone, iPad, Apple Watch, and others. Apple's battle with Qualcomm has raged on for well over a year. 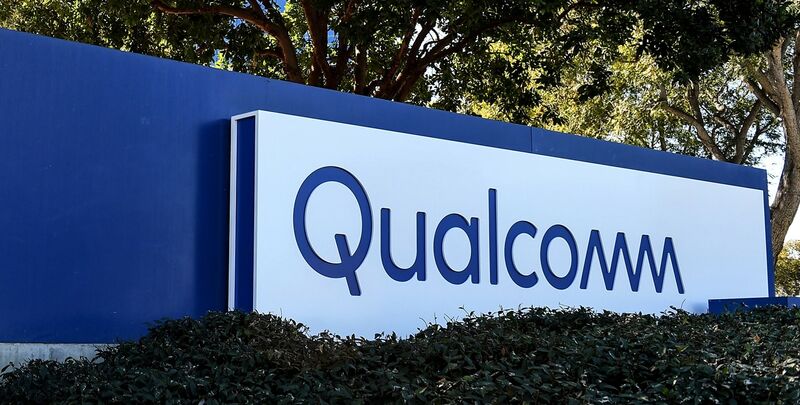 Qualcomm has seemingly made a big tactical error in the pre-trial run-up to its infringement court case with Apple — and now it’s trying to get out of it. According to a report of the events, Qualcomm failed to dispute Apple’s legal argument that certain patents in the case were either invalid or that it did not infringe on them as suggested. Now that we’re closer to the trial, Qualcomm’s lawyers have seemingly realized that this wasn’t the best idea. And the judge isn’t too impressed. Making the 5G iPhone is going to be a complex and expensive business. There’s no doubt Apple will eventually make a 5G iPhone. 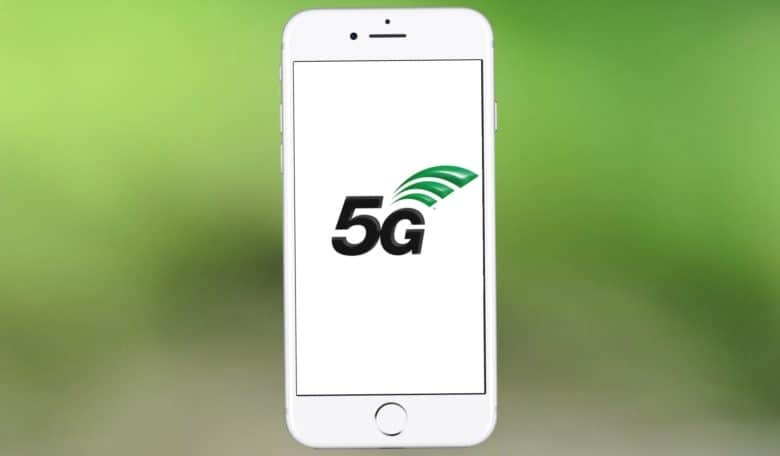 The high-speed standard was finalized a few months ago, and wireless service providers are building 5G networks. The next step is for the companies that developed the technology to decide what they’ll charge Apple and other phone makers to license their patents. The total might be more than you expect. Company alleges that Apple has infringed on its patent. 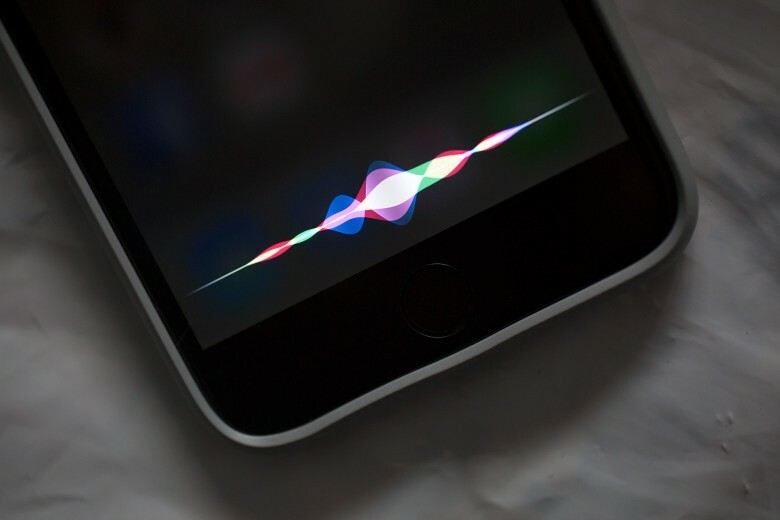 Siri has plenty of problems, but it just got one more: a lawsuit claiming Apple’s technology is infringing on patents belonging to another company. Apple’s allegedly offending products include *deep breath* the iPhone, iPad, Mac, Apple Watch, HomePod, and Apple TV. Everything that runs Siri, basically! Apple has some fascinating (if dangerous) research projects underway. 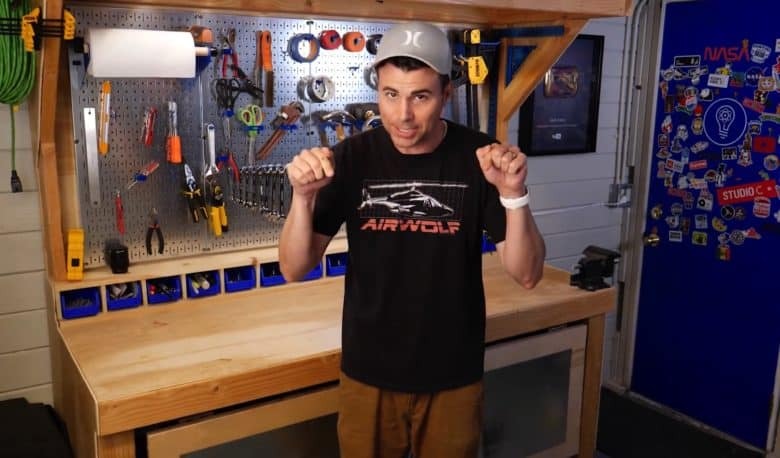 Apple has recruited popular science YouTuber Mark Rober to work as part of its top secret special projects group, developing a VR on-board entertainment system for self-driving cars. 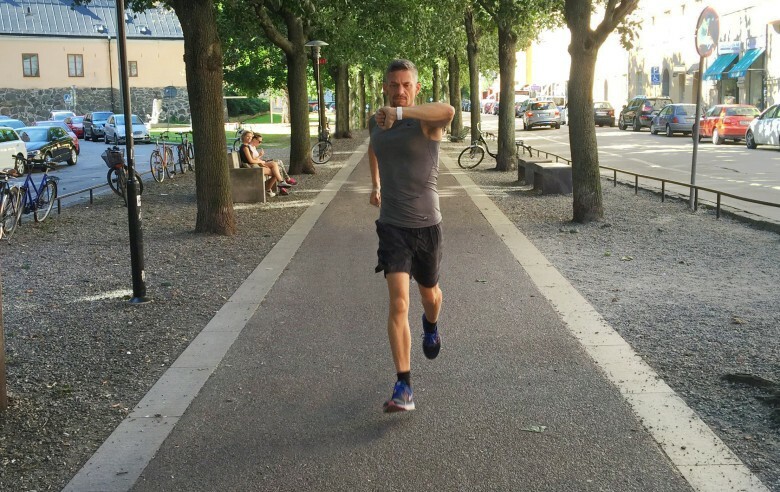 Rober has been working with Apple for the past several years, although he has kept news of Apple’s identity secret. In a Reddit AmA, he described it as a “large tech company in the Bay Area.” His name was revealed as part of several patent applications Apple has recently filed.